Four thousand years ago Yoga was practiced in India, today it is popular all over the world and in numerous different styles and forms. Not only is the popularity of this form of exercises remarkable, but so is the results and benefits that people are getting from Yoga every day. The benefits can be broadly split into three different groups – physical benefits, mental benefits, and spiritual benefits. 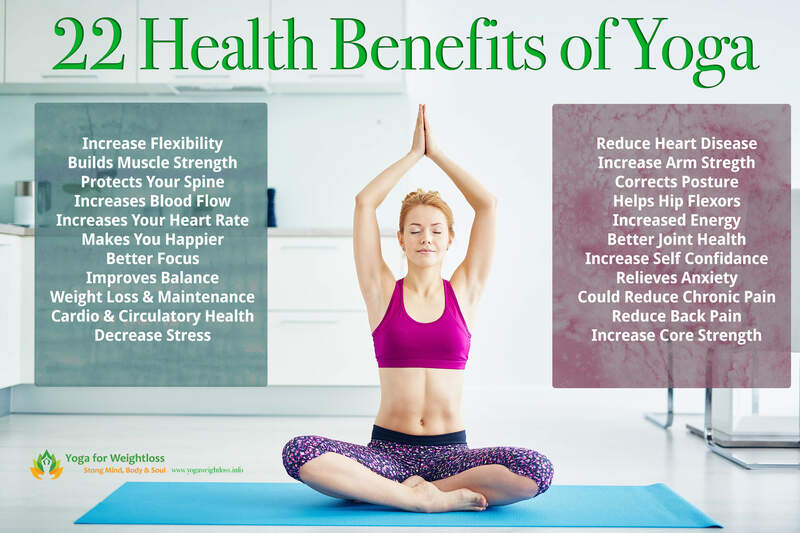 Which benefits are most important to an individual will vary based on their preconceptions and motivations, but anyone can experience beneficial results in all three areas from practicing Yoga. The first types of benefits are those purely on a physical level. Yoga is at its core a group of exercises. 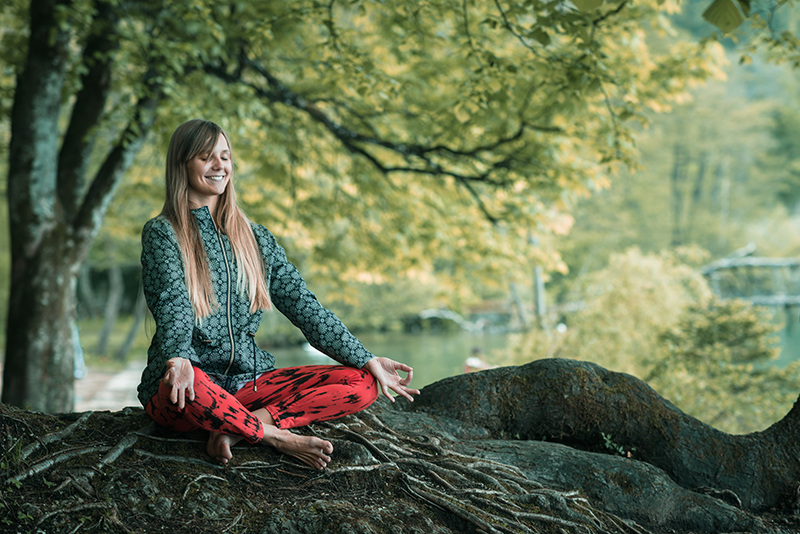 Some disciplines will use these exercises to prepare the body for a deeper meditative process, but they will still experience physical benefits from performing them as exercises. The deep breathing exercise has immediate health benefits due to increasing the intake of oxygen into the system. This oxygen is transported by the blood to our organs and tissues, which will become sick without sufficient oxygen and nutrients. Frequently these tissues and organs are starved of nutrients due to a number of reasons including poor air intake or quality, bad circulation or disease within the body. Yoga increases the oxygen intake, removes blockages in the circulation to ensure it’s safe delivery and also stimulates the lymphatic system to aid in the removal of toxins from our system, leaving our bodies autoimmune system more free to deal with invading disease or viruses. Many people see this as the most import benefit that we can gain from Yoga. It will of course depend on what your priorities are but the mental benefits of Yoga are certainly impressive. The ability to focus on one’s breathing has a natural consequence of allowing extraneous thoughts to melt away and a state of calmness to be introduced. This is not a feat to be taken lightly as it provides a valuable skill in the ability to remain calm amidst turmoil. A mother can use this when everything happens at once in the home, a businessperson can use it to focus on a single task despite everyone around him being panicked or a soldier can use it to block out the bullets and noise and focus on an important task. Generally newcomers to yoga will not understand these benefits for some time. There are a number of benefits that can fall into the ‘spiritual’ category. Yoga itself is built around a philosophy that includes it’s own set of ethics, but these are seldom taught as part of Western Yoga practise. Instead the spiritual benefits we talk about tend to be a persona acceptance of yourself and contentment with your place in life. For some people it goes beyond that but discussing spiritual feelings is always difficult to do so broadly. Overall the level of spiritual satisfaction you get is likely to depend on your own personal beliefs.